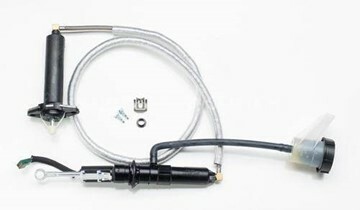 South Bend's Upgraded Master and Slave Cylinder Hydraulics upgrade kit for 1998-2002 Dodge Cummins 5.9L diesel trucks with manual transmissions. Comes pre-filled and pre-bled for easy installation. South Bend's Upgraded Master and Slave Cylinder Hydraulics upgrade kit for 2003-2018 Dodge Cummins 5.9/6.7L diesel trucks with manual transmissions. Comes pre-filled and pre-bled for easy installation. 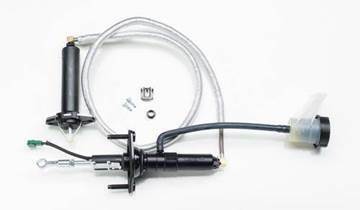 South Bend's Upgraded Master and Slave Cylinder Hydraulics upgrade kit for 1994-1997 Dodge Cummins 5.9L diesel trucks with manual transmissions. Comes pre-filled and pre-bled for easy installation.